OK I just ordered the DNN991HD, MUS1, and the Maestro RR. I was flipping through everything and noticed that it can control OEM heated/Cooled seats. Can the controlls be hooked up in a way that the DNN991HD can control them? No, it can only control the factory ones. When you press the button we send a code on CAN bus to control the OEM seat heaters. 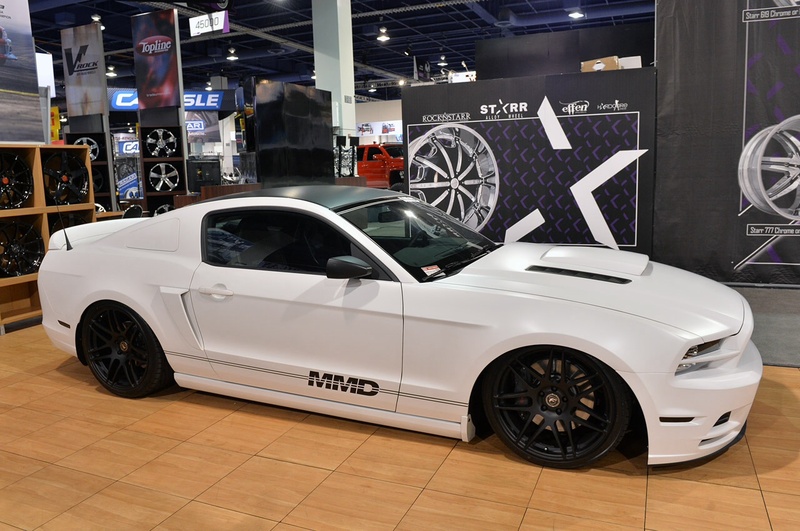 Project mmd is my dream car ! Kenwood/Maestro Solution for Ford Mustangs!